Acer is known for making and selling cheap notebooks that are for people who do not want to spend tons of cash on a computer and to cut costs even more the company has started making Chromebooks. 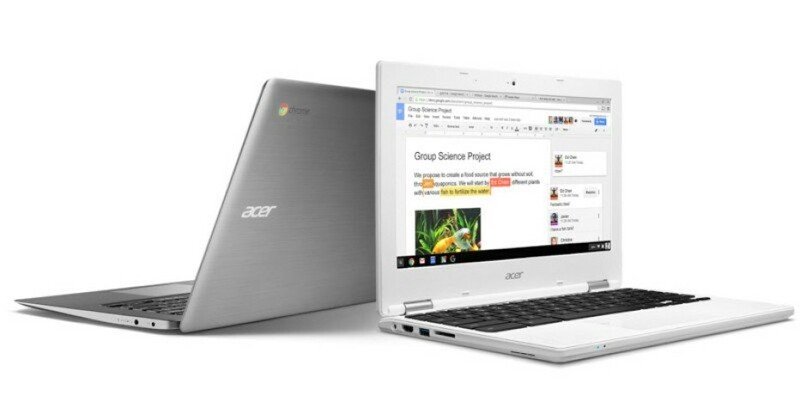 In order to refresh its Chromebook lineup, Acer has just announced two more laptops that run Google’s Chrome OS – the Chromebook 11 (2016) and Chromebook 14. The Acer Chromebook 11 (2016) is obviously the cheaper and smaller notebook of the two and this can be seen in the name of the device. The notebook offers an 11.6-inch IPS display that works at 1366 x 768 pixels and an Intel Celeron N2840 processor with two cores that run at 2.16 GHz in nominal mode and at 2.58 GHz in Turbo mode. The Chromebook 11 (2016) also has 2 GB of RAM and 16 GB of internal memory as well as a battery that can power the device for up to 9 hours. The notebook measures 204 x 294 x 18.6 mm and weighs just 1.1 kilograms. Acer wants USD 179 for it. The Chromebook 14 features a 14-inch IPS display that works at Full HD resolution (1920 x 1080 pixels). 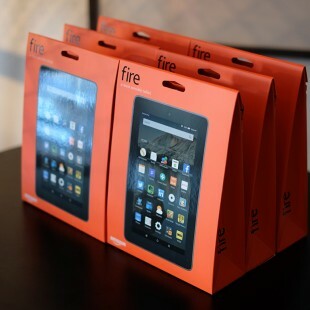 The device is based on a quad-core Intel Celeron N3160 processor that runs at 1.6 GHz. In addition to this the Chromebook 14 has twice as much RAM and internal memory compared to the Chromebook 11 – 4 GB of RAM and 32 GB of internal memory. The battery inside the notebook is also more powerful – it can power the device for up to 12 hours. The notebook measures 341 x 236.6 x 16.95 mm and weighs 1.54 kilograms. Unfortunately with better hardware comes a higher price – the Chromebook 14 costs USD 299.